Looking for that perfect holiday gift? 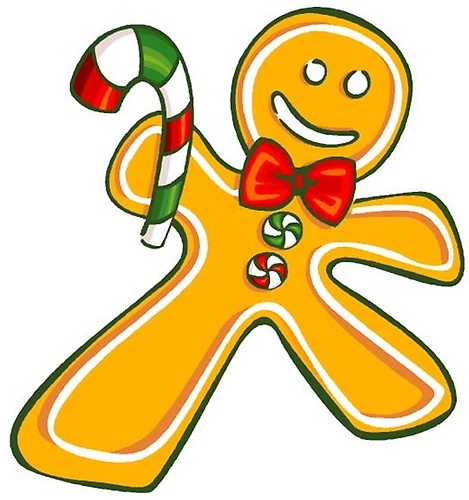 Mark you calendar for the Gingerbread Christmas Bazaar & Craft Fair! Featuring over 40 crafters, hourly door prizes, and Santa's Snack Shop and Granny Ginger's Wonderful Bakery.